HomeBrain HealthNatural Brain SupplementsAcetyl-l-Carnitine – Reviews, Benefits, Uses, Side Effects, Dosage. 5 Is Acetyl-L-Carnitine found in foods? 6 Should you use ALCAR as a brain/nootropic supplement. 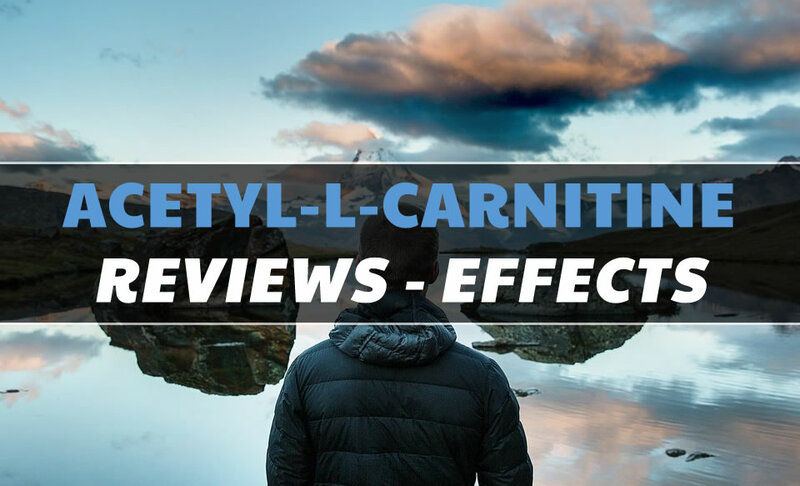 8 Is Acetyl-L-Carnitine Safe & What Are The Side Effects. Acetyl-L-Carnitine is the body’s biologically active form of the amino acid L-carnitine, a protein building block. The body creates carnitine from the amino acids lysine and methionine. 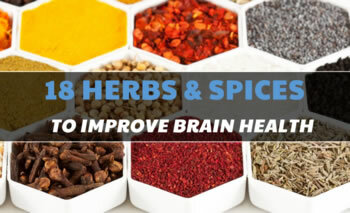 It participates in brain metabolism and also crosses the blood-brain barrier (BBB), making it perfect for promoting neurological health. Acetyl-L-Carnitine has antioxidant activity and is fundamental for brain health and function. Acetylcarnitine is known to break down in the blood by plasma esterases to carnitine. Which is then utilized by the body to transport fatty acids into the mitochondria for breakdown. It also transports waste and toxic compounds from mitochondria preventing toxic build up. Carnitine is present in almost every cell in our body. 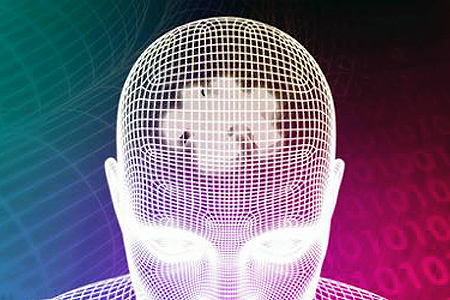 Acetyl-L-Carnitine is used clinically to help a myriad of brain/mental disorders which can include; Memory loss, Alzheimer’s disease, depression, brain fog, poor liver function (hepatic encephalopathy), Bipolar disorder, poor circulation, stroke symptom recovery, nerve pain caused by illnesses like AIDS, Diabetes, sciatica, facial paralysis and multiple sclerosis. This molecule has been used in bodybuilding for years due to its ability to burn fat, increase focus and recover faster. 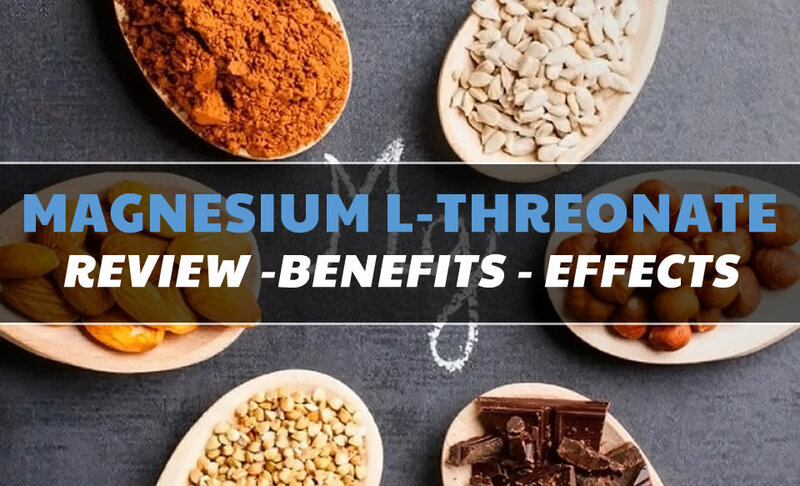 Read on to learn more about the benefits of Acetyl-L-Carnitine, plus side effects, safety, and proper supplement dosage. Is Acetyl-L-Carnitine found in foods? Yes, most food sources that provide carnitine are however animal products. Red meat, dairy, and poultry. Some other non-animal based foods contain Acetyl-L-Carnitine such as whole grains and asparagus. A typical adult balanced diet will contain around 60-180mg per day. 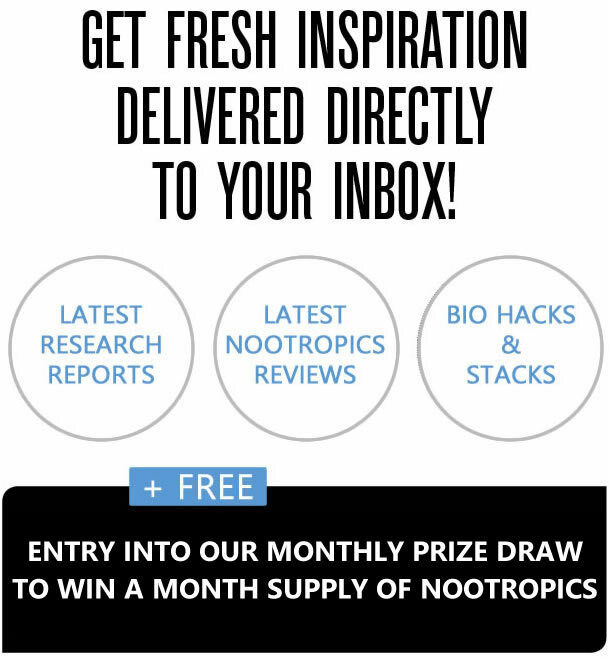 Should you use ALCAR as a brain/nootropic supplement. 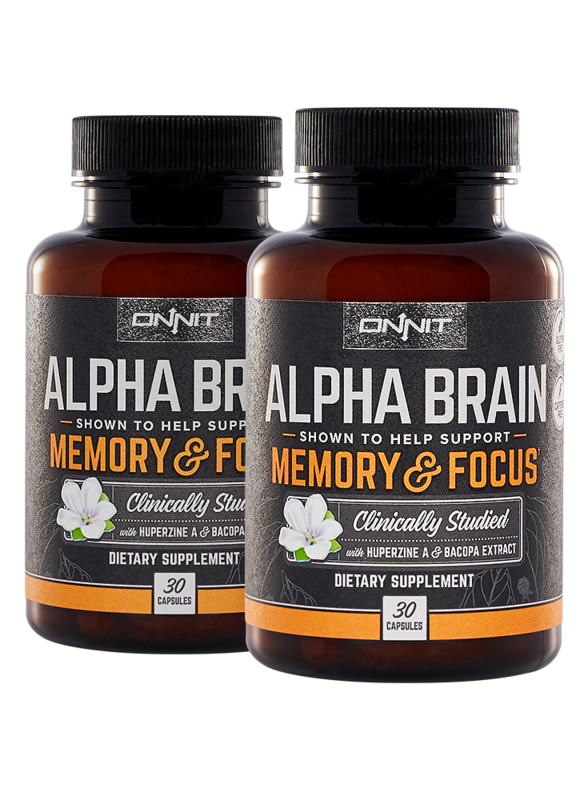 This is one supplement that you should try on your own to determine whether you feel a noticeable difference in your cognition. 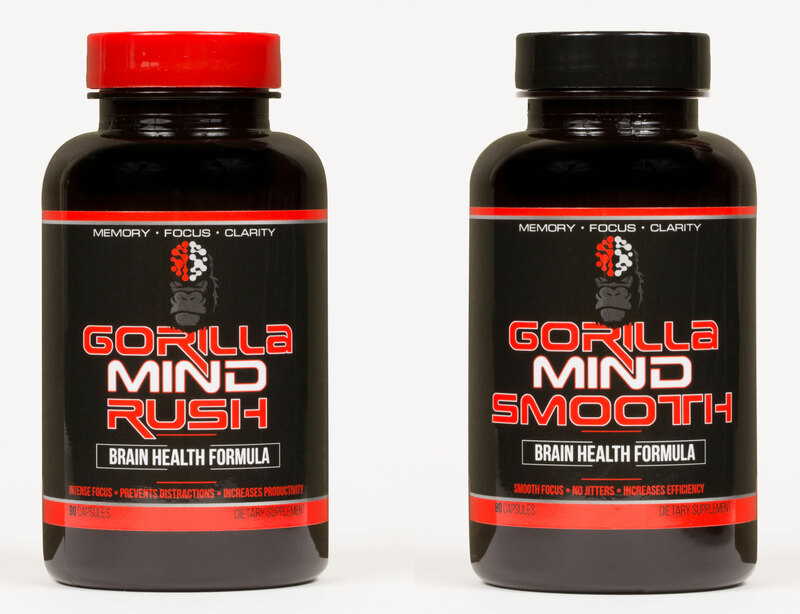 It’s been a popular supplement in the biohacking, brain-hacking scene for some time now with many reporting positive results. 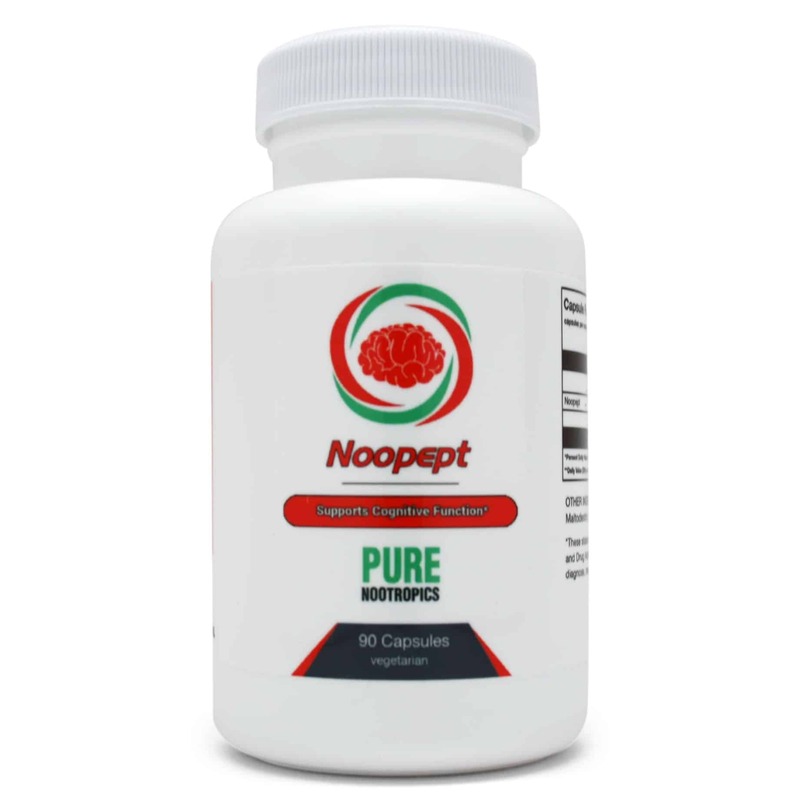 For nootropic benefits, take one to three grams per day in several doses. 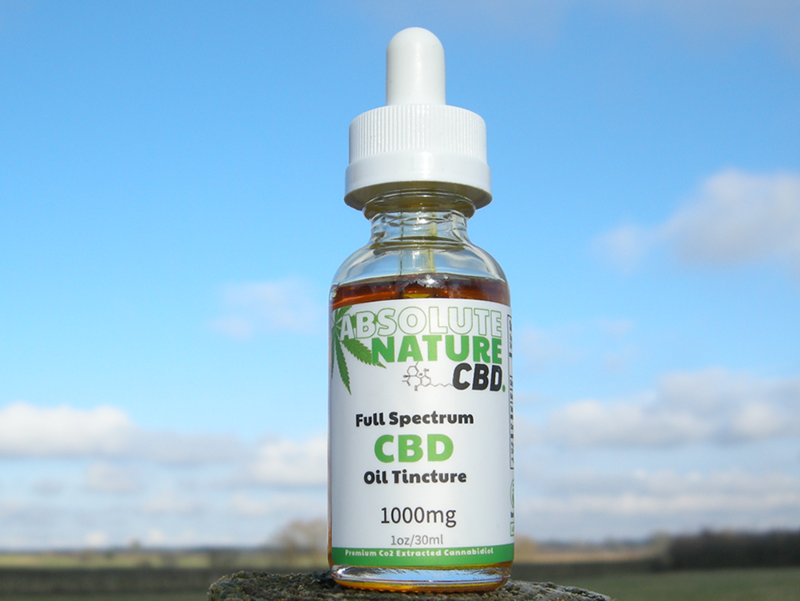 As many producers efficacy is different, you should always follow the recommended dosages. Supporting improved learning, attention, long-term memory. Improves Circulation and blood flow. Is Acetyl-L-Carnitine Safe & What Are The Side Effects. Diarrhea, nausea, stomach pain, and vomiting. As with all supplements, you should consult your doctor before taking Acetyl-L-carnitine. Some people in rare cases can be allergic or sensitive to Acetyl-L-Carnitine. If you suffer from the following, you should avoid supplementing with Acetyl-L-Carnitine without medical advice first. If you’re pregnant or breastfeeding. OTHER NAME(S): Acetil-L-Carnitina, Acetyl Carnitine, Acétyl Carnitine, Acetyl L-Carnitine, Acétyl-L-Carnitine, Acetyl-L-Carnitine Arginate Dihydrochloride, Acetyl-L-Carnitine Arginate HCl, Acétyl-L-Carnitine Arginate HCl, Acetyl-L-Carnitine HCl, Acétyl-L-Carnitine HCl, Acetyl L-Carnitine Hydrochloride, Acetyl Carnitine, Acétyl-Carnitine, Acetyl-Levocarnitine, Acétyl-Lévocarnitine, ALC, ALCAR, Aminocarnitine, Carnitine Acetyl Ester, Dihydrochlorure dAcétyl-L-Carnitine Arginate, Gamma-Trimethyl-Beta-Acetylbutyrobetaine, L-Acetylcarnitine, L-Acétylcarnitine, Levacecarnine, N-Acetyl-Carnitine, N-Acétyl-Carnitine, N-Acetyl-Carnitine Hydrochloride, N-Acetyl-L-Carnitine, N-Acétyl-L-Carnitine, ST-200, Vitamin B(t) Acetate, 2-(acetyloxy)-3-carboxy-N,N,N-trimethyl-1-propanaminium inner salt; (3-carboxy-2-hydroxypropyl) trimethylammonium hydroxide inner salt acetate.